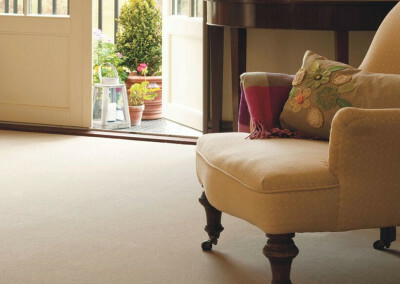 Ulster Carpets has been producing the finest Axminster and Wilton carpets and runners for nearly 70 years. It has upheld a fantastic reputation within the carpet industry due to its innovation in design, and constantly striving for excellence. As a global player in the carpet industry, the company is, in fact, a family owned business with generations of skilled craftsmen weaving Ulster carpet at the original site in County Armagh. The brand’s dedication to local manufacturing ensures that only the finest carpet is produced underneath the Ulster Carpets brand. 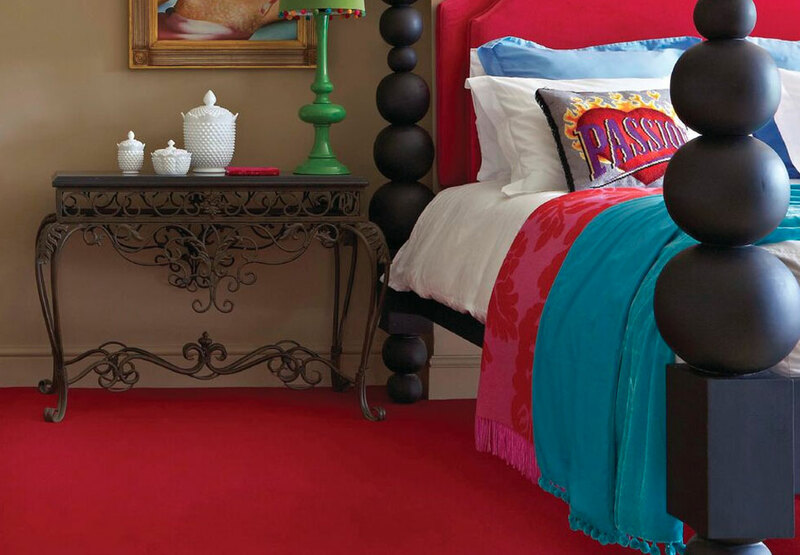 All carpet and runners are manufactured in the UK in its entirety, with a high level of control from start to finish. 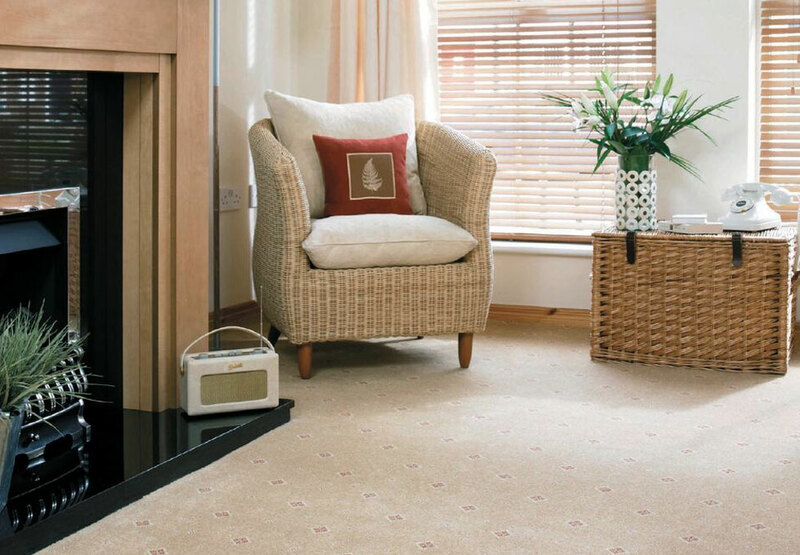 As well as the quality manufacturing processes that are in place, there is also a high-quality design in every single one of the Ulster Carpet options available. 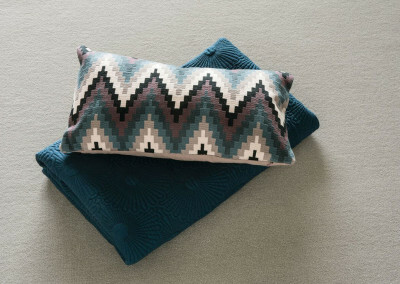 There are many colour ways, patterns and styles to suit every home or office. 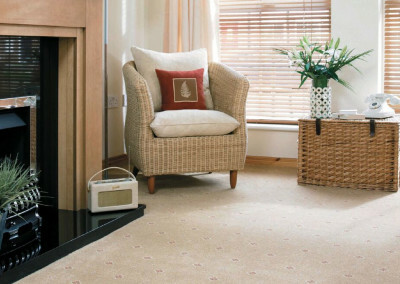 At First Floors we offer a price match guarantee on all Ulster Carpet ranges, to ensure that you will receive not only a great product but you’ll also maximise your budget by paying the best possible price. We recently won Scotland’s Best Flooring Company 2017 at the Scottish Home Improvement Award and East Renfrewshire’s Best Business 2017 due to our dedication to providing value combined with exceptional customer service. Visit our 4,500 sq ft showroom to see the stunning range of carpets available and to get expert advice on the right carpet for your lifestyle, decor and budget. We offer a price match guarantee, 0% finance, full fitting service and free home measuring service. For families shopping with children, we also have a play area and coffee bar.